Woodwind Repair at Accent Music. 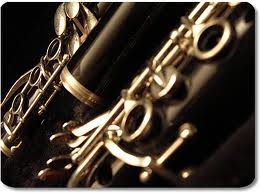 Accent Music has been the leader in woodwind repairs for the region for over 23 years. We have a full service shop on location.